Fly Cozumel offers spectacular scenic flights in the skies above the Riviera Maya and Yucatan Peninsula. Our scenic flights have a number of possible destinations, depending on what it is you would like to do or see. For instance, our scenic Cozumel tour will take you on a stunning 45-minute flight to visit Cozumel Island from above. The Sian Kaan tour, on the other hand, allows you to take in breathtaking views of one of Mexico’s largest nature reserves. 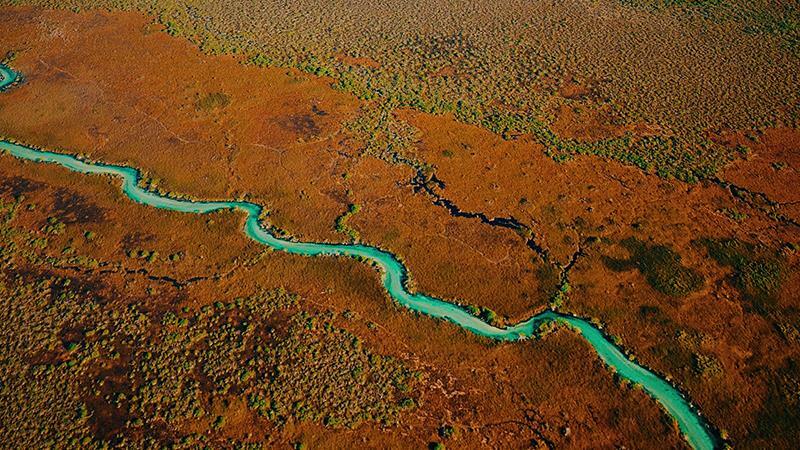 Just have a look at our Sian Ka’an pictures to get an idea of the spectacular beauty that awaits! Our sunset tour is another great option, especially if you’re looking to spice up a romantic occasion! Experience breathtaking views of this stunning island on the scenic Cozumel tour by airplane and discover some the most amazing views of the Caribbean Sea and Cozumel Island’s most iconic landmarks on a spectacular 45-minute flight! Join us on the Sian Kaan tour from Cozumel and experience the unbelievable beauty of one of Mexico’s most pristine nature reserves and UNESCO World Heritage Site on a spectacular 1.5 flight over some of Mexico’s most stunning land and seascapes! 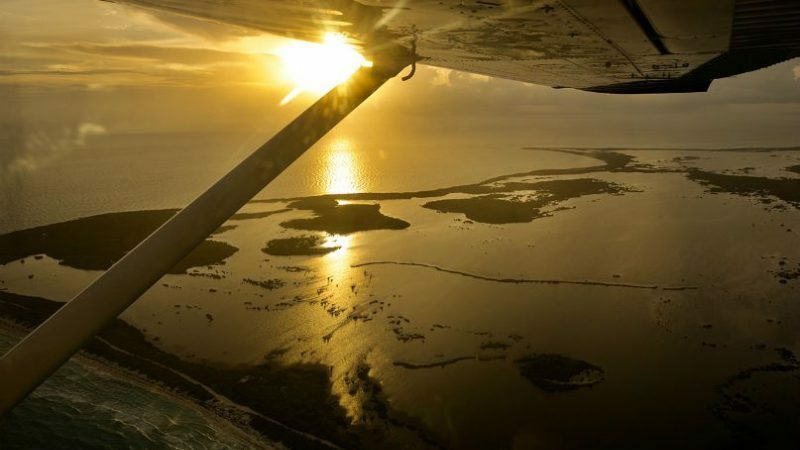 Experience a Cozumel sunset from a completely unique and unforgettable perspective on the Cozumel Sunset Tour and take in the breathtaking and magical views of Cozumel Island’s famous sunsets from the safety and comfort of a modern Cessna airplane.